London is becoming the second home to Indians. Over the years, the city has been thronged by thousands of Indians – some have become permanent residents, others make holidays. If you are a traveller and want to explore London to the fullest, you will definitely need a great place to stay and some delicious home-like foods. 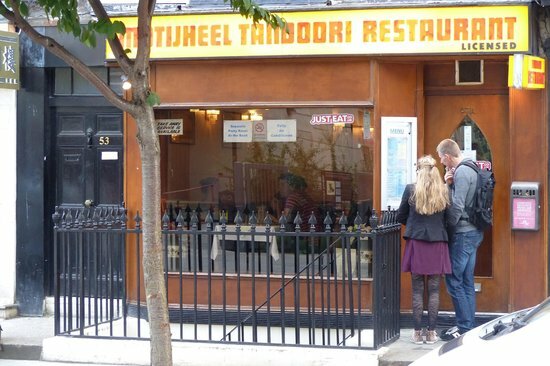 If that is what you want on your next trip, you will not mind check out the following Indian restaurants in London. If you are a voracious eater and want to sample the best Indian dishes in London, Imli should be the top pick. The restaurant was founded in 2005 and offers a wide range of dishes such as tadka daal, green salad, curry, chichen, lamb, paneer, papdi chat, rice, chutney and the likes. Book a table at salaam Namaste if you also want to try dishes of Pakistan, Bangladesh and Afghanistan. The menu of Salaam Namaste flaunts some of the most delicious dishes from Indian regions like Rajasthan, Kerala, Hyderabad, Goa, Punjab and Chennai. The restaurant is just minutes from the popular Russell Square Underground. 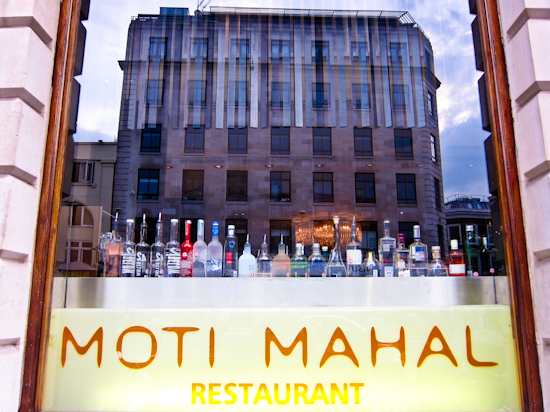 Only a few minutes’ walk away from the Covent Garden Underground station, Moti Mahal in London is probably one of the most sought after eateries for Indians. Not only Indians who want home-like food, but also travellers from other countries make their way to Moti Mahal. Close to London attractions, Gaylord Restaurant is a fine dining venue if you want only North India foods. History buffs to London will love to taste dishes that even reflect the periods of India’s evolution. Motijheel also serves dishes from various regions of the country such as Punjab, Kashmir, Bengal, etc. To grab a table, make sure to book in advance.